Imagine eating your favorite foods every 3 hours to finally get the results you've been searching for. NO calorie-counting, NO carb deprivation, and NO skipping sweets. 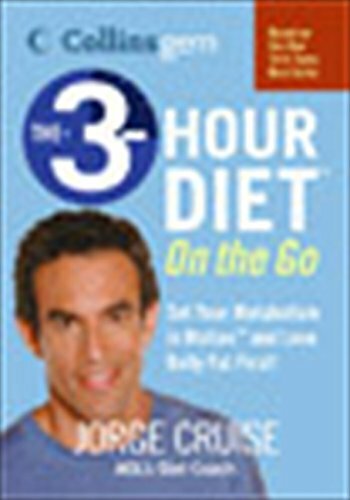 Based on the revolutionary principles of Time-Based Nutrition™, this pocket guidebook will give you the slimming secrets you need to enjoy fast food, restaurant meals, gas station gourmet, and much more!